Valley Chiropractic is a leading chiropractor in Tracy, CA. We are pleased to offer many types of chiropractic care to help our clients feel their very best. We provide advanced spinal correction and utilize the latest chiropractic care techniques. With recent advances, we can now provide a higher level of help and expertise than was possible than even a few years ago. These newer correction methods are safer, more comfortable and more effective so you can get back to work and play with less pain and stress. • Massage Therapy – Massage isn’t just a luxury to be enjoyed at the spa every once in a great while. When combined with chiropractic care, therapeutic massage can reduce your stress and help promote muscle relaxation and healing. • Personal Injury Care – If you are injured in an accident, have suffered a sports injury or simply have pain from overuse of muscles and back, chiropractic care can be the ideal way to promote healing. 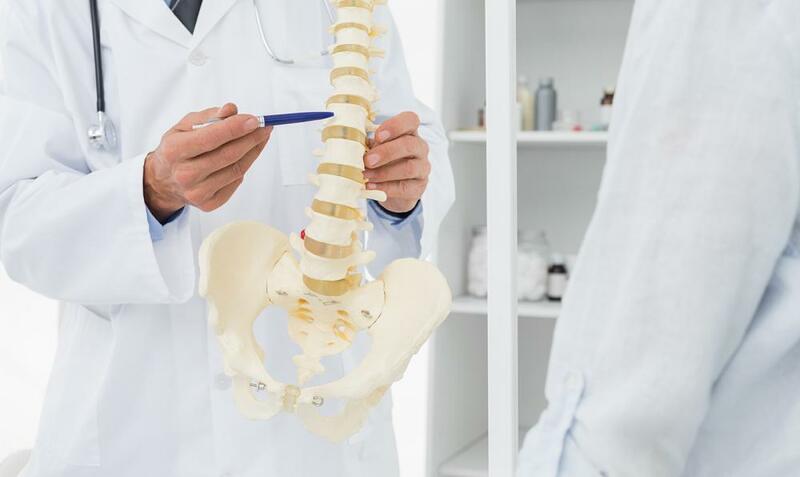 • Extremity Chiropractic Care – While most people think of chiropractic care as focusing on the back and perhaps the neck, it can have an impact on the entire body. Problems with your spine can affect all extremities. Let our chiropractors put together a plan to help you feel your best. • Prenatal Chiropractic Care – While pregnancy is an exciting time, it can lead to many aches and pains. That’s why we offer prenatal chiropractic care that will keep your health in check and reduce your ongoing pain. There’s no reason to suffer when something as simple as a trip to your chiropractor in Tracy can make such a big difference. • Pediatric Chiropractic Care – Not only do adults have aches and pains, but children, who have bodies that are growing and changing often do too. Our chiropractic team specializes in treating the youngest patients as well as adults. • Sport Injury Treatment – When we treat athletic injuries, our goal is that you return to your sport confidently and feeling stronger. Our chiropractors use a variety of tools and techniques to target your injury and help in the healing process. If you would like to learn more about the different services we offer or you would like to schedule an appointment, call us today. Based in Tracy, we are also serving Manteca and Mountain House, and patients in the general area. We look forward to helping you too.